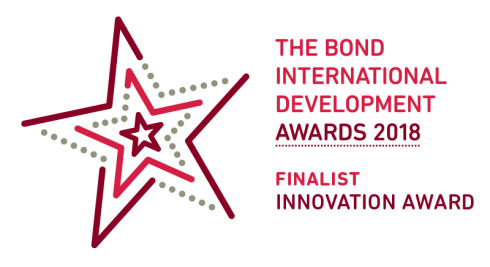 Vision for a Nation won the prestigious Bond Innovation Award for our work in Rwanda. The Bond Innovation Award "showcases organisations, coalitions or initiatives that are taking inventive approaches as they chart a course through a complex and changing external environment". Bond - British Overseas NGOs for Development - is the UK network for organisations working in international development. Bond unites and supports a diverse network of over 450 civil society organisations and allies to help eradicate global poverty, inequality and injustice. 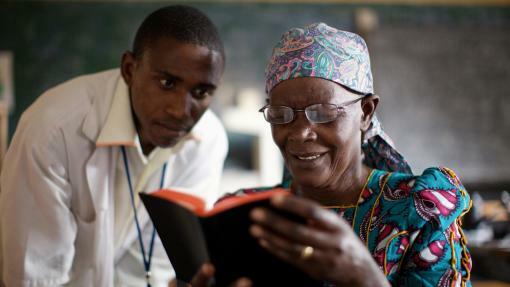 Vision for a Nation was awarded Top Prize in the “International Aid and Development” category by the Charity Awards – the UK charity sector’s longest-running awards programme. Vision for a Nation proved “demonstrated achievement” in all ten “Hallmarks of Excellence” – including leadership, innovation, effectiveness and sustainability. Vision for a Nation CEO Tom Rosewall won top prize in the “Rising Chief Executive” category at the Third Sector Excellence awards ceremony. The prize is awarded to the chief executive who has made “outstanding contributions to his or her organisation, or the wider sector, during their first two years in post”. 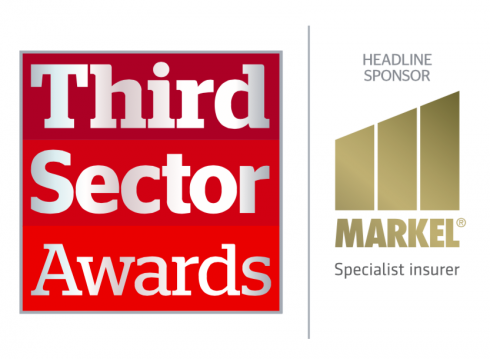 Now in their 12th year, Britain’s Third Sector Excellence Awards recognise those who give back to the community and celebrate organisations and social leaders from across the sector.